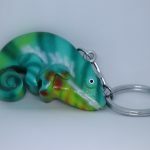 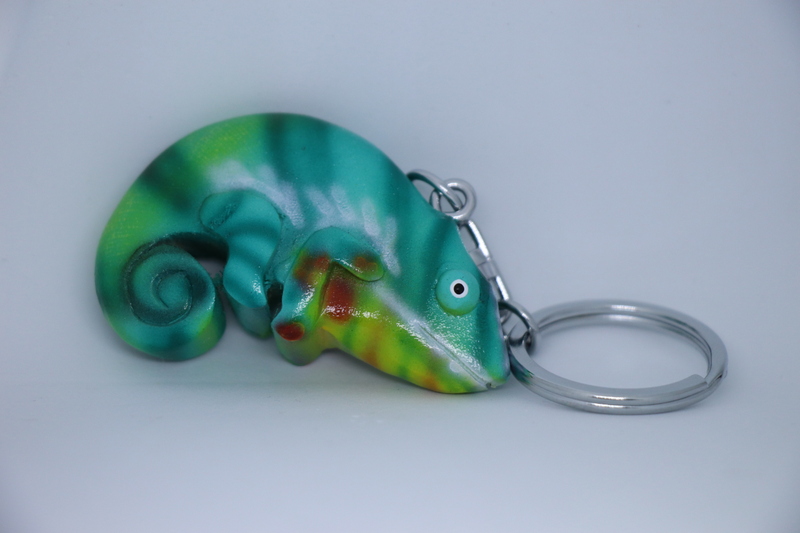 Choose your keychains from a variety of species. 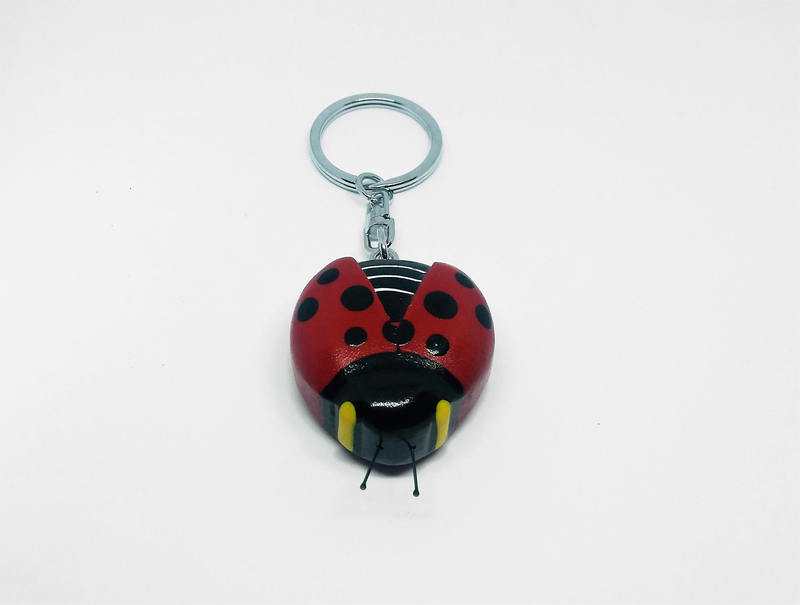 From the little Robin to the cute Ladybird! 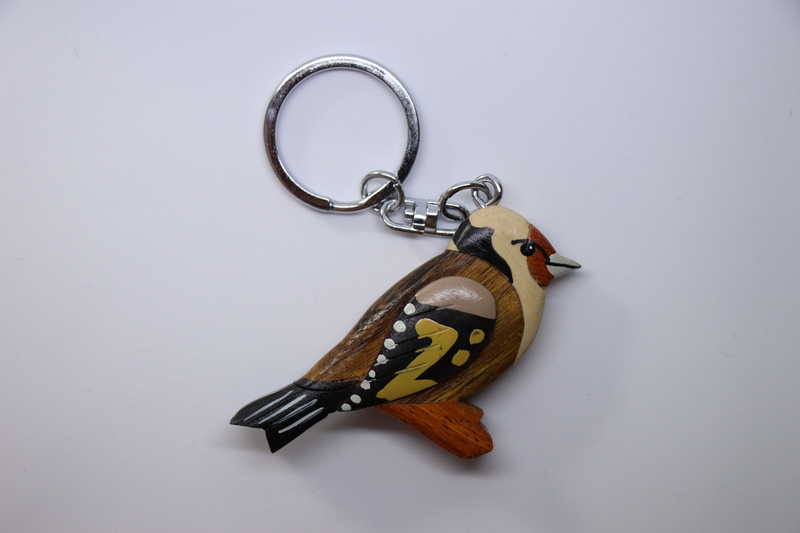 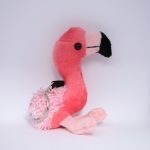 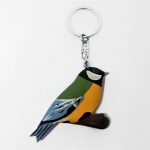 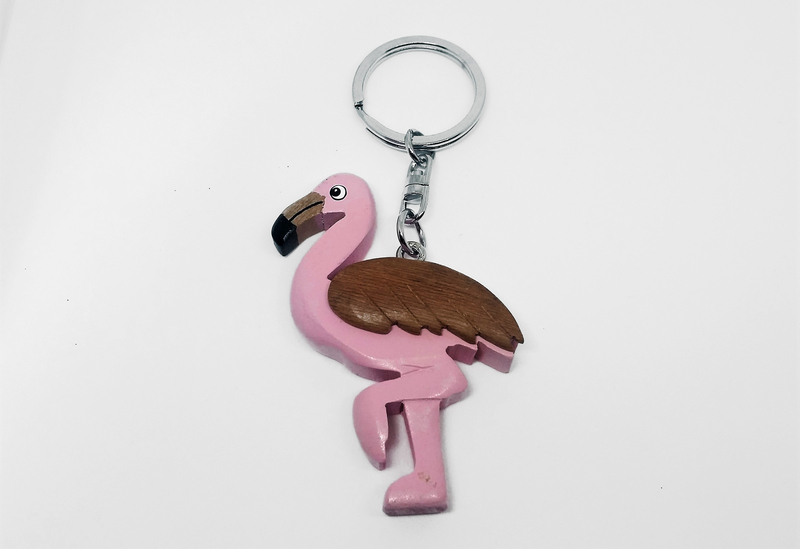 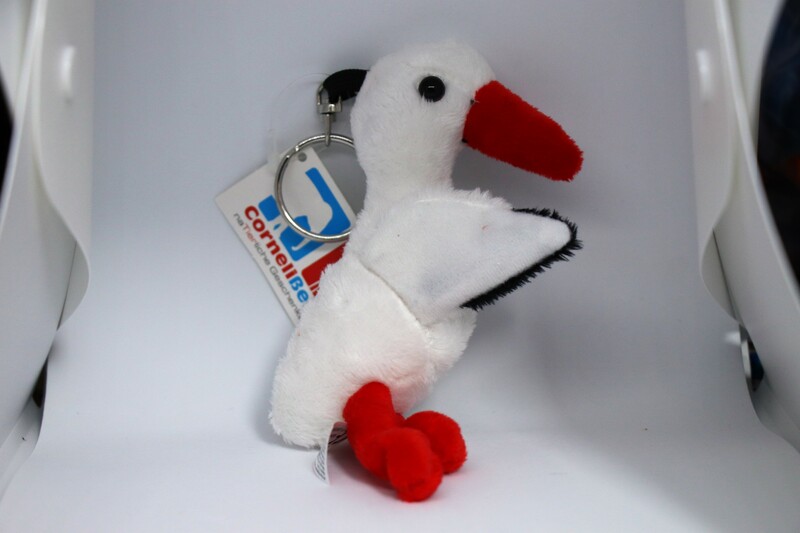 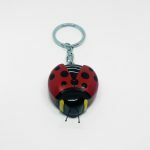 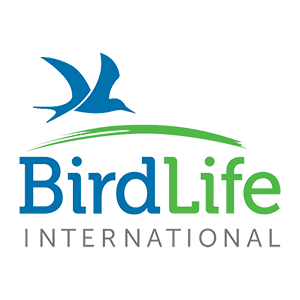 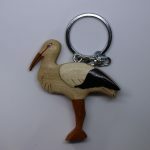 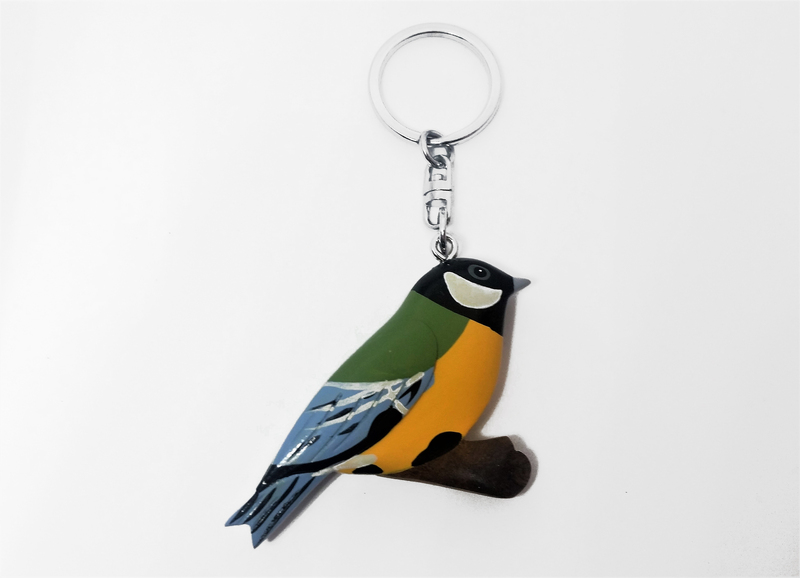 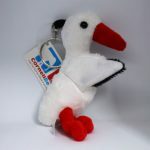 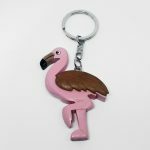 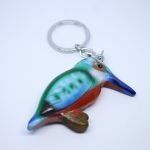 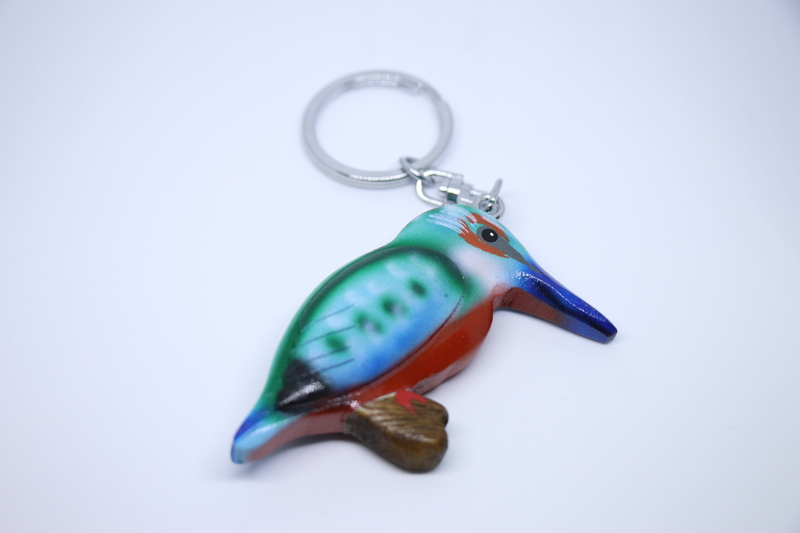 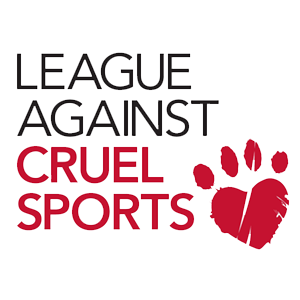 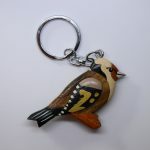 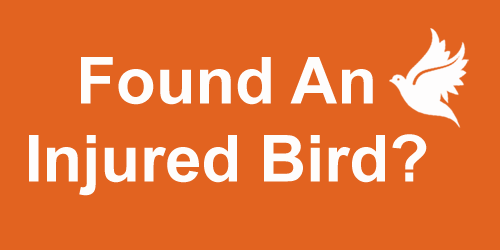 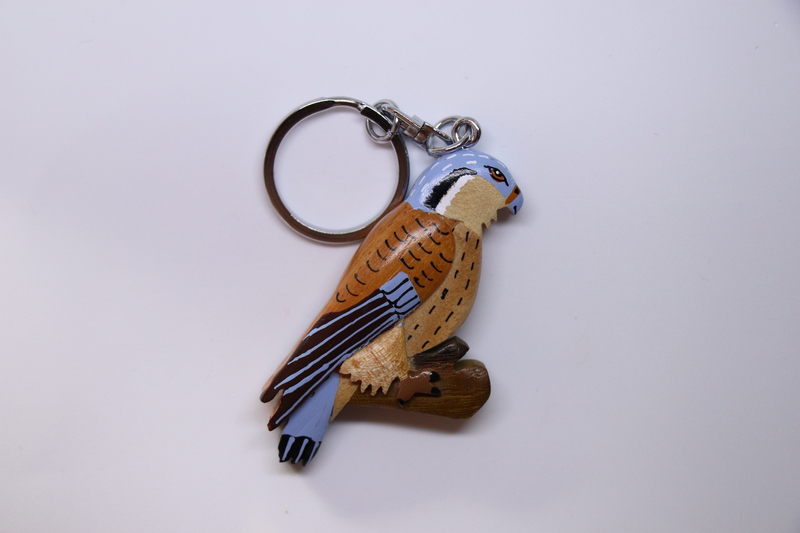 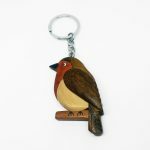 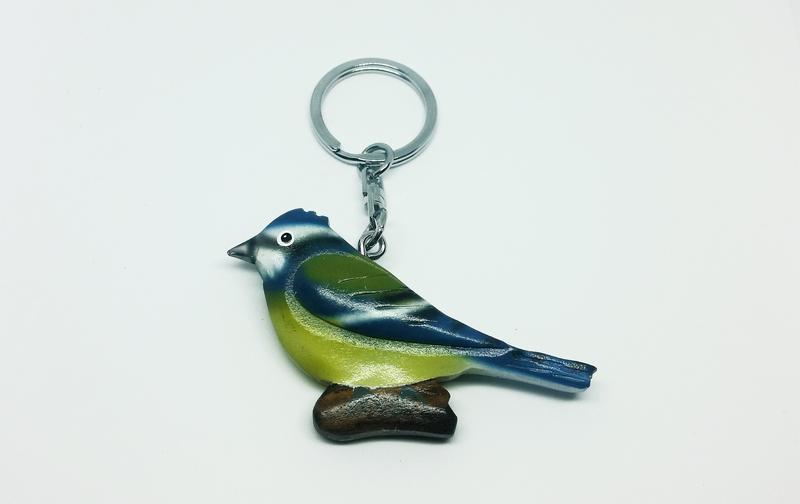 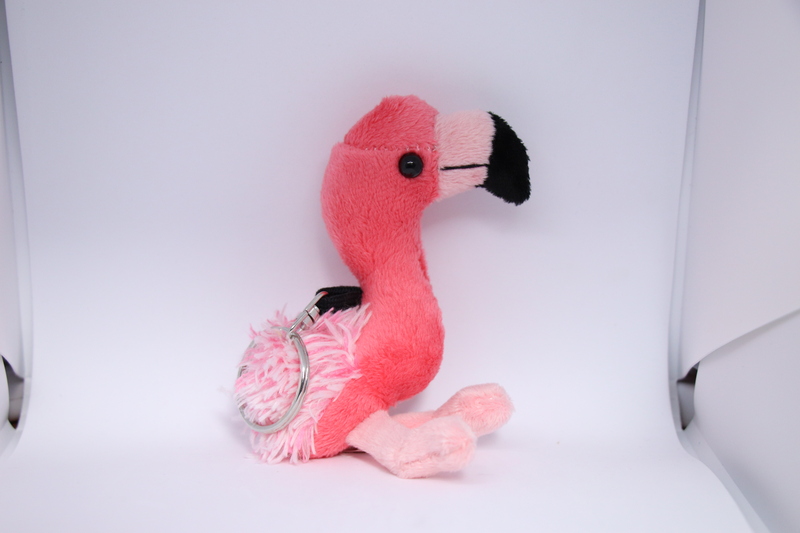 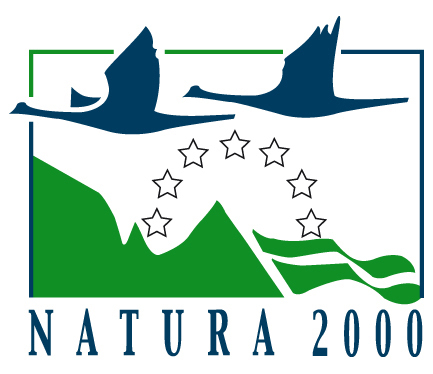 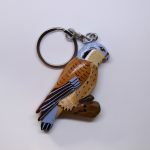 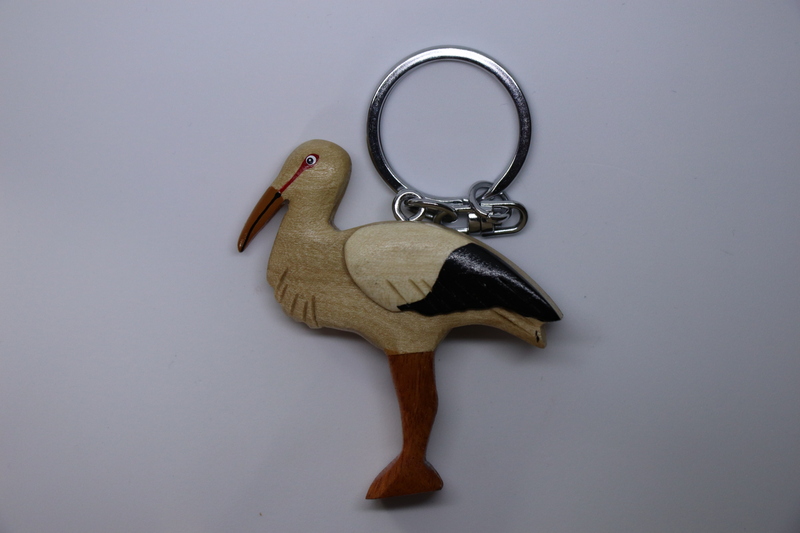 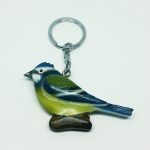 By purchasing a keychain you not only help us to achieve our mission of conserving wild birds, their habitat and biodiversity but you also have a way to show off your love for wildlife that you will always carry around with you!